So you're using GatorLeads to generate website Leads! But what is your plan once a Lead lands on your website? What strategy should you use to turn that Lead into a Customer? 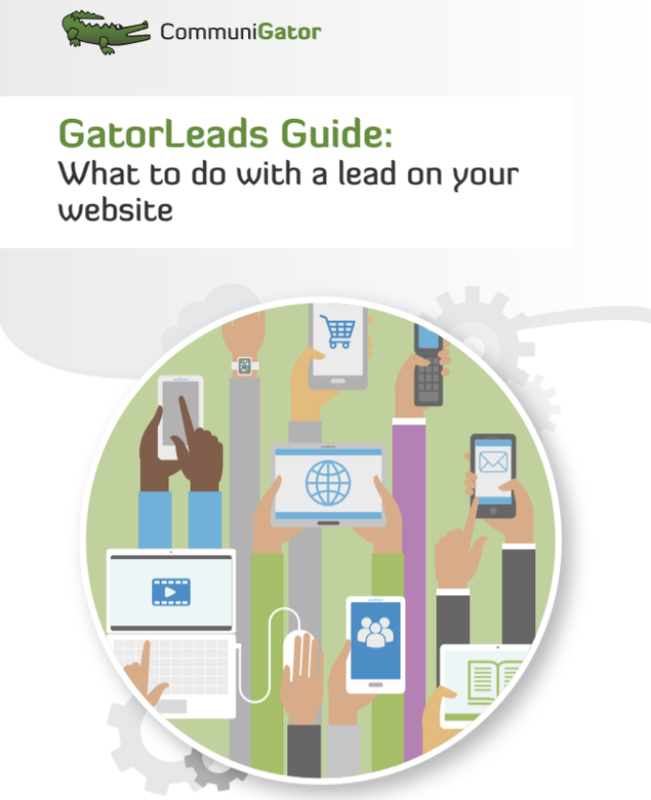 In this guide we will discuss how you can use the software and our tried and tested strategies to make the most out of your GatorLeads platform.